Also affectionately known as the Plains of Plenty, the region has as an endless amount to offer. Her beauty and her terror, the wide brown land for me. These famous words by Dorothea Mackellar were inspired by the Liverpool Plains. Indeed, it’s hard not to fall in love with the place. Just a quick drive through and across Plains gives the feeling that this is a very special part of the world. From flat black soil floodplains to ripe red ridges, undulating scrub, rocky outcrops, and picturesque mountains rising up out of the landscape, the Liverpool Plains has something for everyone. 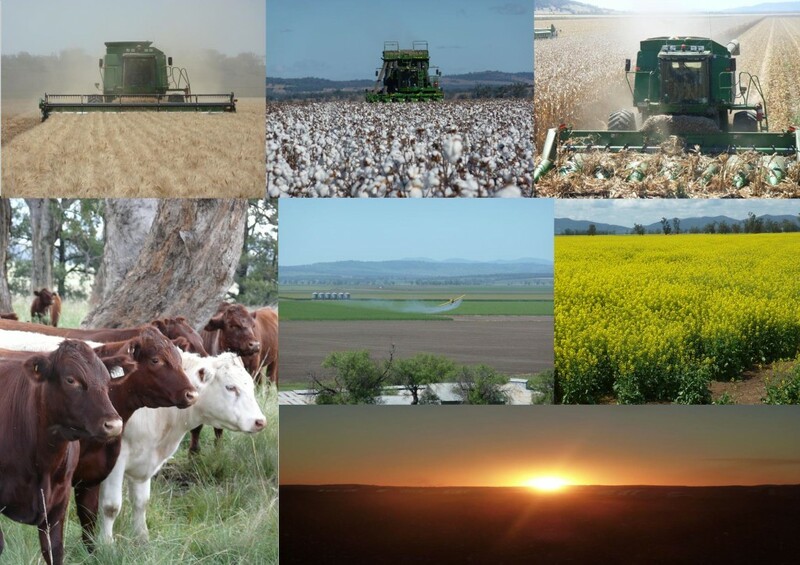 The Liverpool Plains cover approximately 1.2 million hectares of the north west slopes and plains of NSW. Stretching west of The Great Dividing Range to The Warrumbungle Range, the topography, climate and geological variety make the area not only aesthetically beautiful but abundant with natural flora and fauna.This extremely productive natural environment and farming land is bounded by Quirindi, Gunnedah, Premer and the Liverpool Ranges, a striking mountain range unusually running East-West. To borrow another famous phrase: “the whole is greater than the sum of its parts” (Aristotle). The diversity of the Liverpool Plains is what makes it so special in terms of ecosystems and biodiversity. If you have never been in the area, it is definitely worth the 4 hour drive from Sydney, 7 hours from Brisbane or 3 hours from the NSW mid north coast to come and see for yourself. We promise you won’t be disappointed! 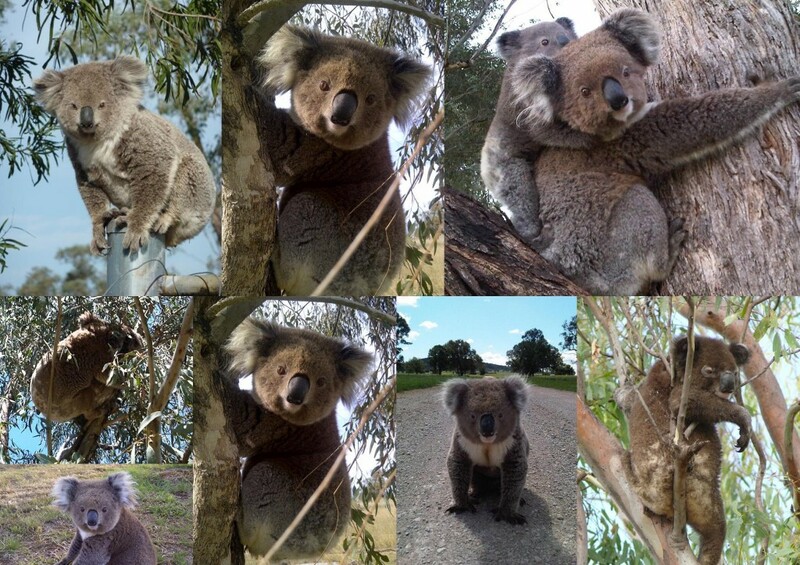 KKoalas – who doesn’t love them?! 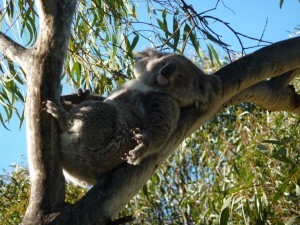 Gunnedah is proudly the Koala Capital of the World. What more can we say to promote the significance of this – besides that this is currently advertised on billboards around the area by Gunnedah’s second cutest offspring, Miranda Kerr! 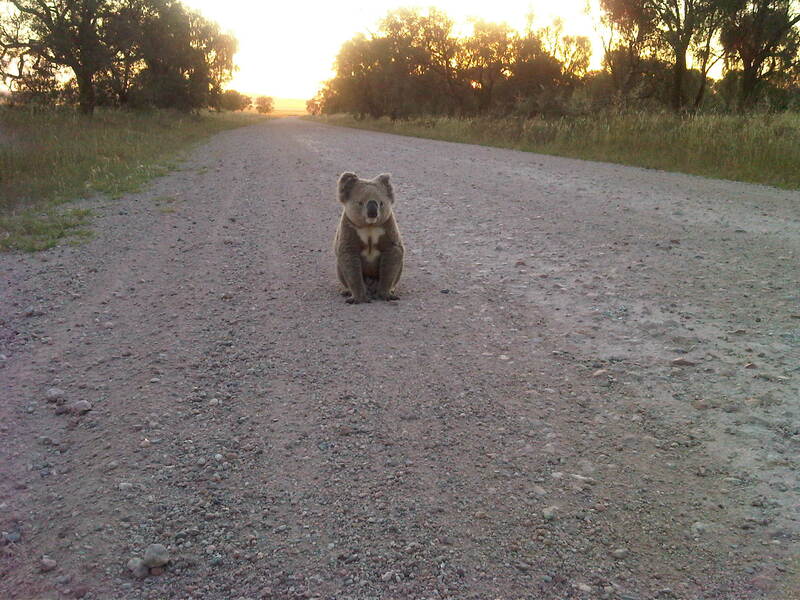 It is not hard to spot a koala in the bushland surrounding Gunnedah and more widely across the Liverpool Plains. With populations being threatened right across the country and koalas officially becoming a vulnerable species, it has never been more important to preserve habitat for these furry little Aussies. The Liverpool Plains are undoubtedly an area of world class agriculture, consistently producing yields above the national average. The fertile soils of the regional, combined with its favourable climate and unique aquifer system, enable year in year out production of both winter and summer crops. The agricultural value of the region to Australia’s production is unarguable. Farmers maximise the natural resources via best practice management, and this has enabled generation on generation to make a living from these great lands. The Liverpool Plains and its aquifers are not marginal land and produced crops and maintained surface and underground water flows even in the recent drought. We supply much of Australia’s wheat (your pasta, flour, bread, cakes and biscuits), corn, sunflower seed products (oil, seeds), canola (oil), sorghum (animal feed), barley (for feeds and beer malt), chickpeas and legumes and other specialist crops as well as beef, lamb and wool and cotton. Our aquifers and surface flows contribute to the Murray Darling Basin. Any structural damage and pollution by mining, as demonstrated many times in the geologically similar Southern coalfields, would be devastating for your food supply and the purity and quantity of Australia’s water systems. The ability of Australia to grow its own food is a National Security Asset, ensuring that we are never beholden to any foreign power in increasingly uncertain times. We can not put that at risk for short term profits and a desperate grab for mining royalties. The Liverpool Plains include the great metropolis of Tamworth, regional centres Gunnedah, Narrabri and Quirindi as well as a number of smaller villages such as Breeza, Spring Ridge, Bundella, Premer, Caroona, Mullaley, Curlewis, Werris Creek and Tambar Springs. Living and working here is an absolute pleasure for all of us. 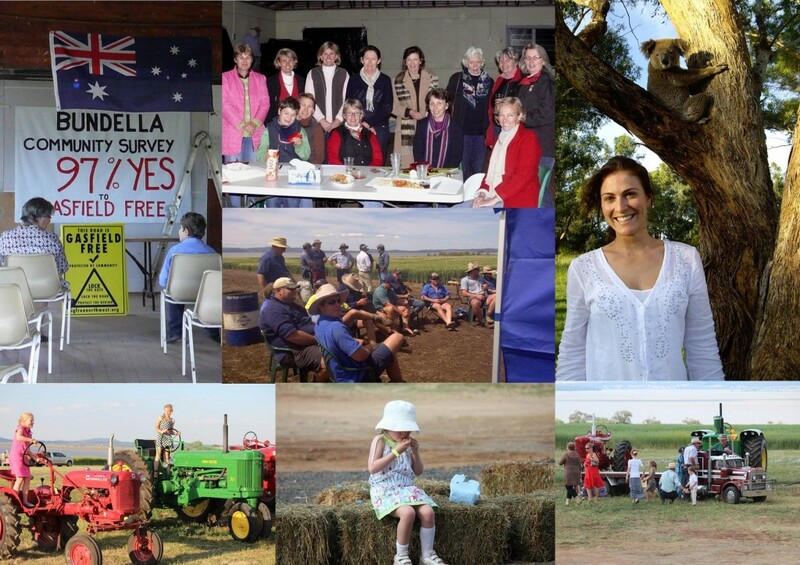 The sense of community across the region is second to none, making the social aspect of the Liverpool Plains great too. From Westpac Rescue Helicopter Balls to Tuesday night bridge, Melbourne Cup in the Paddock, Opera in the Garden, to Saturday afternoons at the rugby, there is so much on offer. For what’s happening in the area check out our Events Page. We are passionate about this region, and passionate about preserving its natural beauty and productive capacity for future generations.